After Nestle became the latest brand after Adidas to axe its IAAF sponsorship, the IAAF faces a grim future, with things "likely to get worse before they get better". 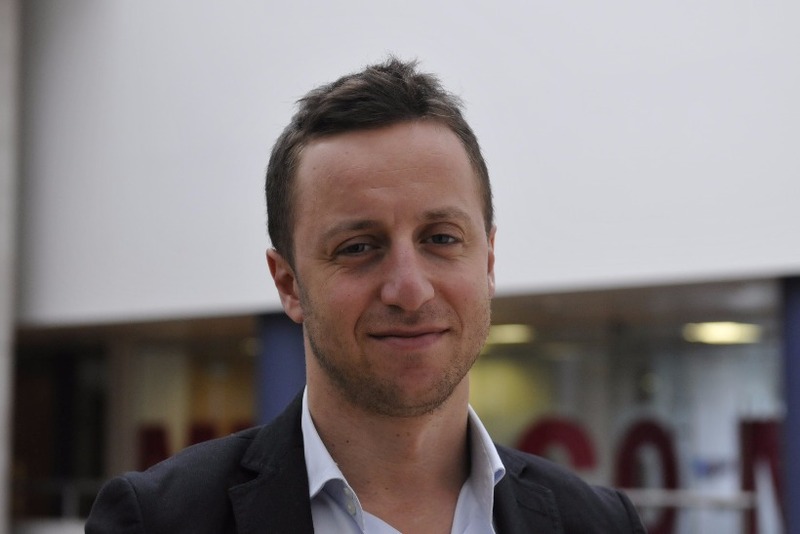 But it's not all "doom and gloom" on the horizon, argues Misha Sher, head of sport EMEA at MediaCom. The decision from Nestle, following a similar action by Adidas, should not come as a surprise. Brands associate with sports because, unlike traditional advertising, it allows them to communicate with consumers through established brand attributes of the sponsored property. Consumers are more demanding of brands than ever before so there is immense pressure to ensure all sponsorships create a positive image in their minds. The biggest issue surrounding IAAF is that the very integrity of the sport has been brought into question. Nothing will make sponsors run for the hills like association with cheating. 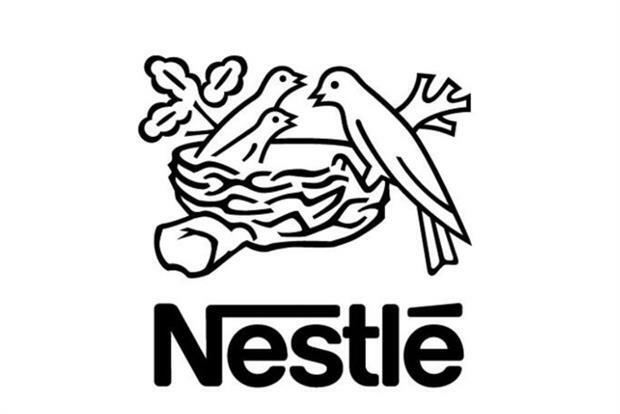 Nestle was a financial backer of the IAAF Kids’ Athletics programme and, while the withdrawal will inevitably hurt the programme, the brand has every reason to disassociate itself from an organisation accused of ‘state sponsored doping' and corruption. These are difficult times for athletics and until this storm blows over, the IAAF will find it difficult to attract new partners. Sponsors are not short of choices and, given increased levels of scrutiny, will not put themselves in a position of reputational risk. Only time will tell if other partners will follow, but Canon has indicated that it has no intention of ending its association. Some will argue that there may be a degree of hypocrisy in the way some brands choose to take the higher ground when they have a chequered history of their own. The reality is that when you’re making a substantial financial investment to enhance your brand, you’re well within your rights to walk away if there is a risk of the opposite happening. So what does the future hold for the sport and IAAF? The bad news is that things are likely to get worse before they get better. There is a sense, and not without evidence, that there has been a concerted effort to cover up the extent of the corruption, further undermining the credibility of the sport and those who run it. But it’s not all doom and gloom. The IAAF should see this as an opportunity to reinvent itself by demonstrating it has fully accepted any wrongdoing and has gone to great lengths to put athletics in a better place moving forward. If and when that happens, the sport will be able to rebuild itself."